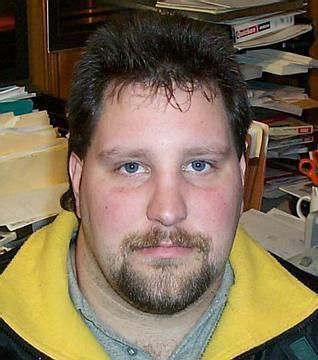 Owner of Nordic Diver Shipwreck Exploration LLC. 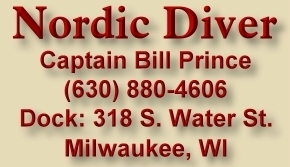 Chances are if you call or send an e-mail about diving, wreck searching or a trip you are interested in Bill will be the one answering your questions and taking your reservations. 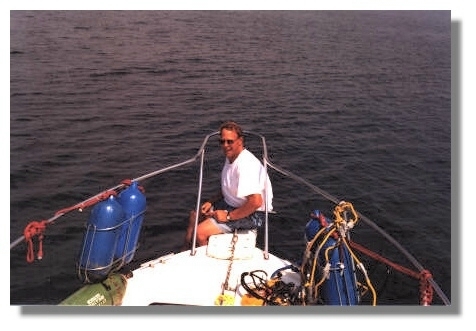 Bill has been diving the Great Lakes for 30 years and running charters for 18 years on just about all the Great Lakes. 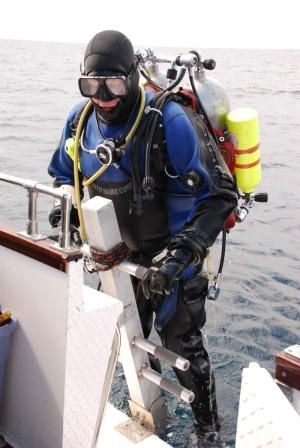 A Technical diver for 20 plus years with well over 3000 Great Lakes dives. 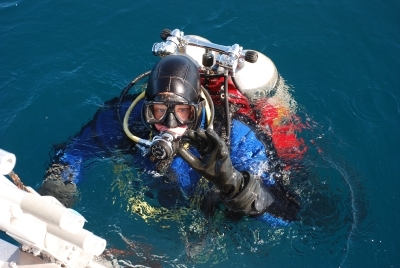 Bill has made many dives below 300 ' in the Great Lakes and believes in training where you are diving. he can answer it! Chris will be both Captain & crew this summer. Let KRW Software help you with your Web needs!